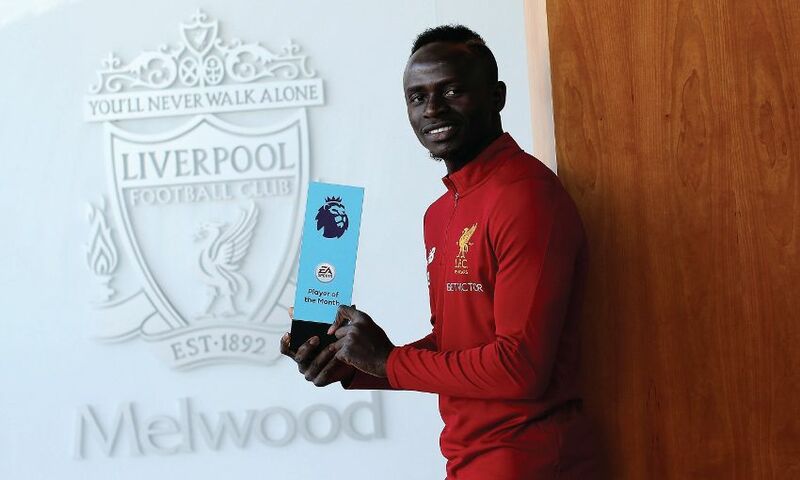 Sadio Mane has today been crowned as the Premier League's Player of the Month for August. Mane saw off competition from Reds teammate Mohamed Salah, as well as Phil Jones, Romelu Lukaku, Henrik Mkhitaryan (all Manchester United), Jonas Lossl (Huddersfield Town) and Alvaro Morata (Chelsea). The No.19 was presented with the award at Melwood on Friday and said: “I am very happy to accept this award because it means you are in a good way, but I am trying hard to improve. “I want to say thanks to all of my teammates because without them I am nothing.